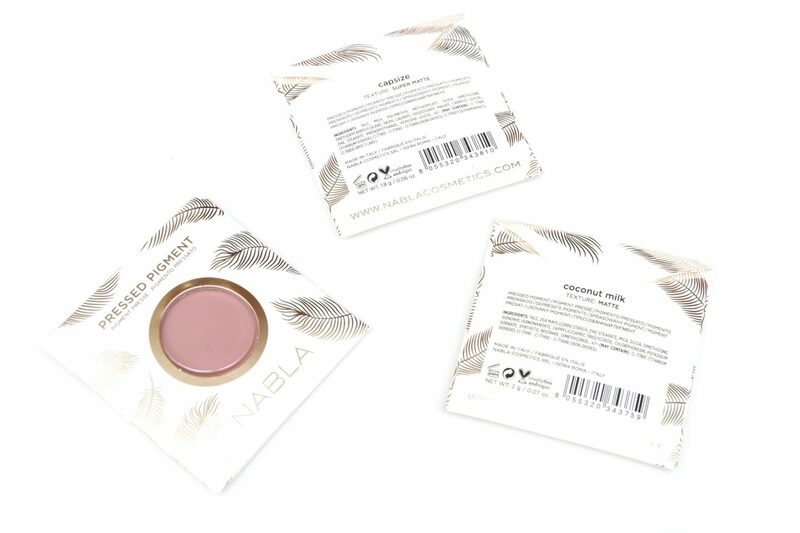 The NABLA Pressed Pigments of the The Matte Collection (€7,90 Euro/1.8 gr each) come in a small cardboard envelope encased a plastic holder. 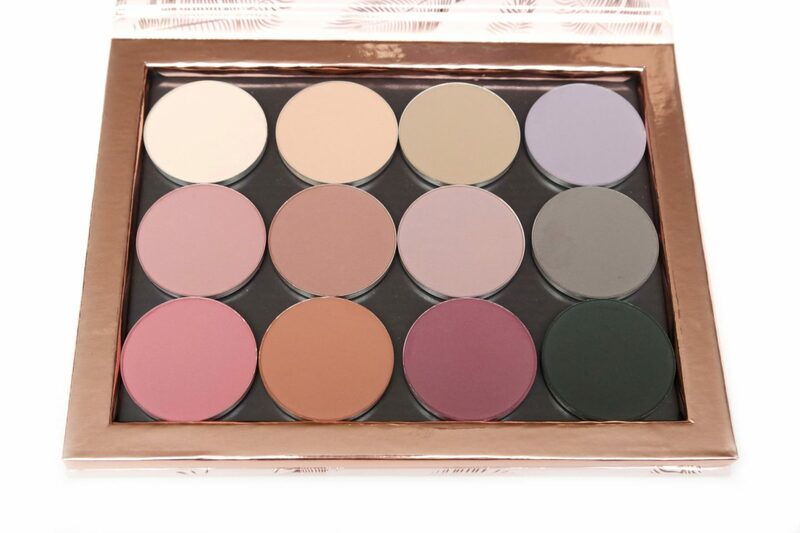 The brand already has a few refill pans available outside of the collection. The ones in the The Matte Collection are available in “The Feather Edition”, meaning that the envelope the pans come in has a special, Limited Edition artwork of feathers. The pans are round and seem to be slightly bigger compared to other loose eyeshadow pans. The back of the pan shows the shade name. The NABLA Pressed Pigments are magnetic and can be combined with the Limited Edition Liberty Twelve Feather Edition Palette (€11,50 Euro). 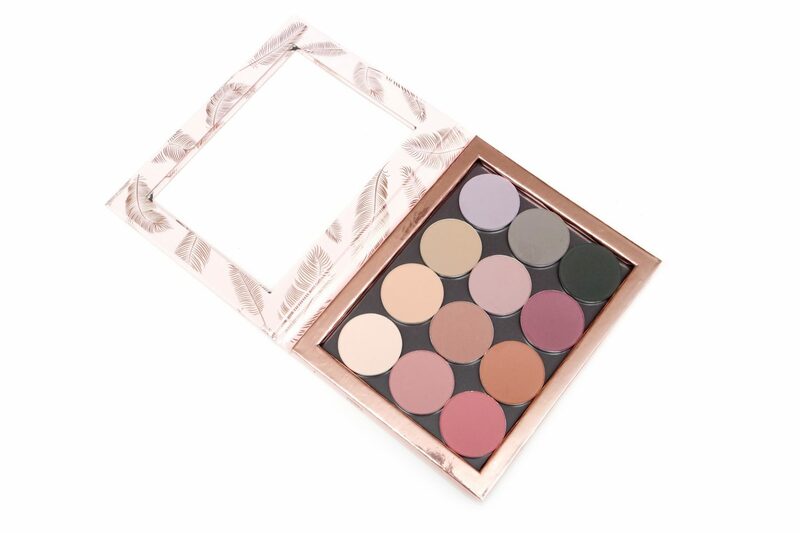 This is a magnetic palette which you can use with all kinds of magnetic pans made of sturdy cardboard with soft pink and metallic pink details. The top is transparent so the eyeshadows are visible when closed. 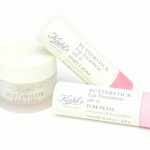 The Pressed Pigments of the NABLA The Matte Collection have two different formulas, which are Matte and Super Matte. 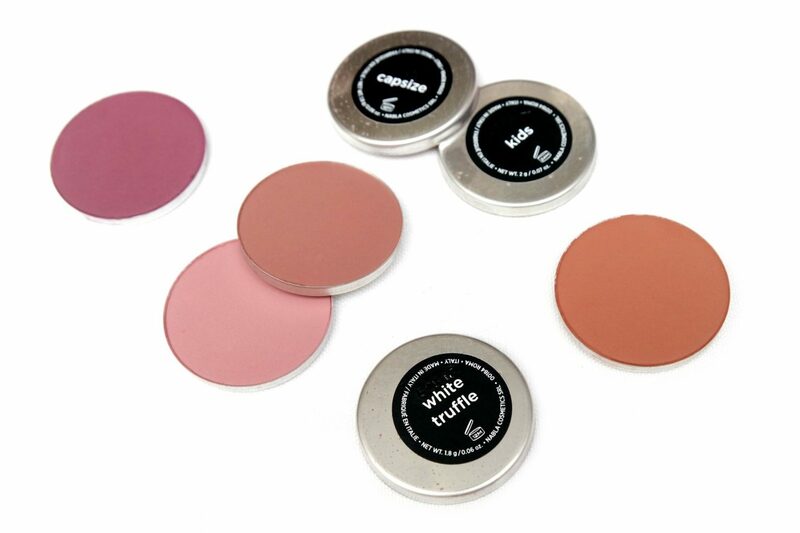 Matte is described as opaque and creamy to the touch, buildable and the intensity of the pigments makes it perfect for both soft and bold looks. Super Matte is described as being fully opaque, creamy to the touch. 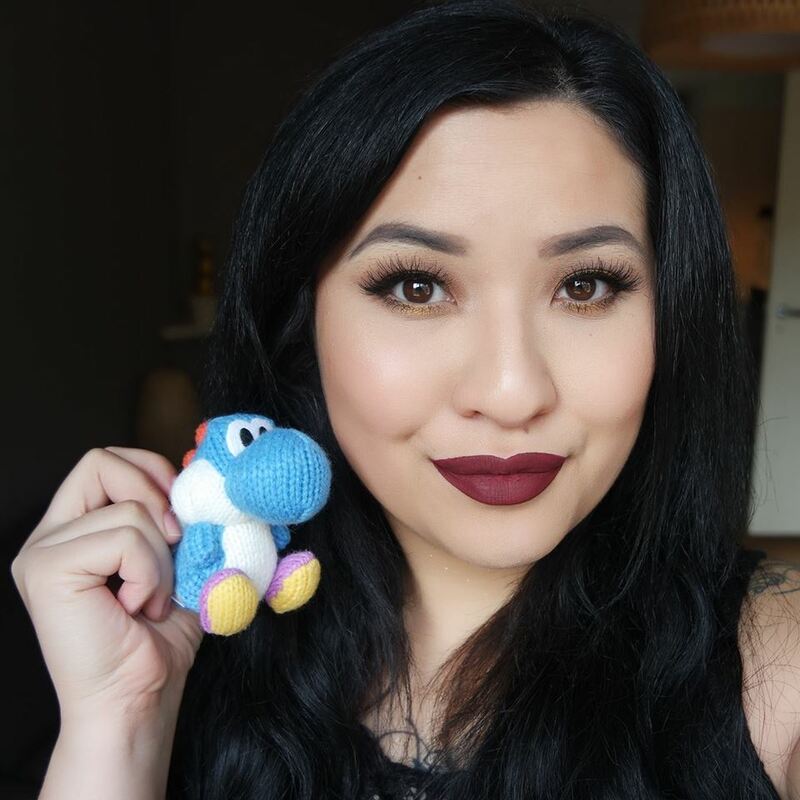 The pigment has an immediate payoff and but still can be buildable and easy to blend. Every shade except for Pitch Black feel super smooth. Pitch Black is the only one that feels slightly gritty but either way, all shades are beautifully opaque and are not patchy whatsoever. 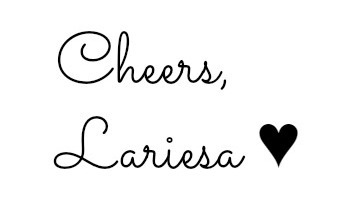 To prepare, I always use an eyeshadow primer as a base. 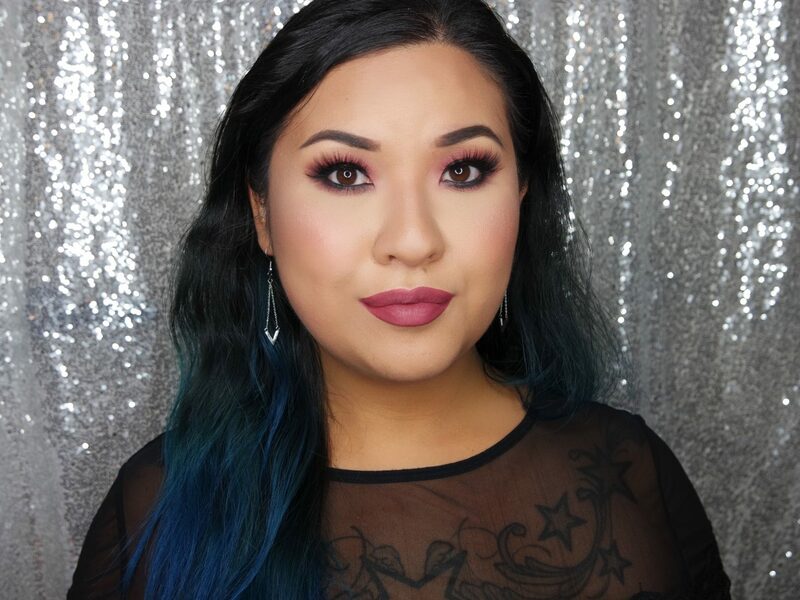 For this look, I used the NABLA Pressed Pigments in Coconut Milk (all over the lid as a base and inner corner highlight), Kids (transition shade), Artemisia (crease and lower lid), Verve (upper and bottom lid) and Pitch Black (upper and lower lashline). 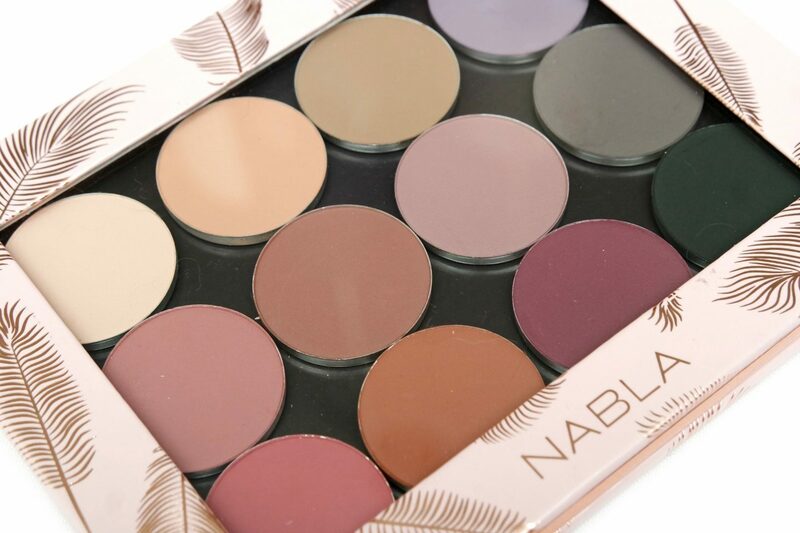 I really like the NABLA The Matte Collection. 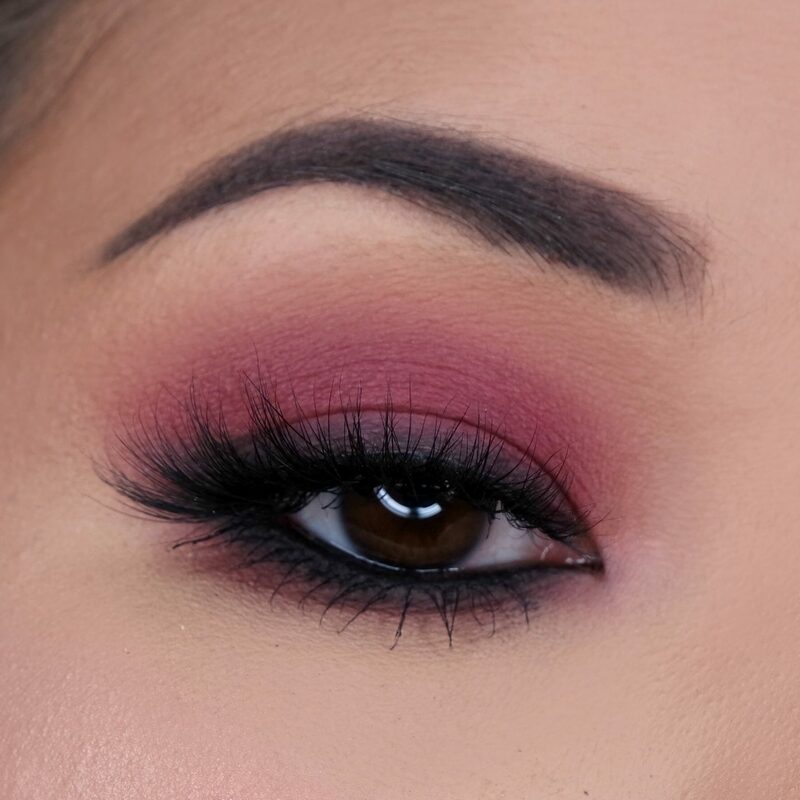 The shades are beautiful and definitely have a nice variety of tones to work as a base but as you can see, can also work on their own to create matte, smokey eye looks. They blend beautifully and work well together. I also love that these are individual pans so you can choose to only buy the shades that you’re interested in. 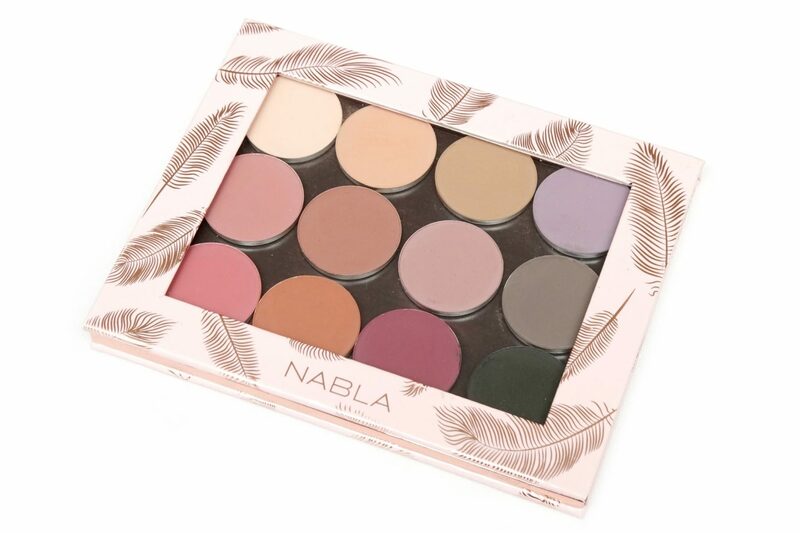 The NABLA The Matte Collection is available at NablaCosmetics.com. 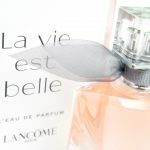 You can purchase the individual pans and the palette with the prices mentioned but if you want the entire collection, you can also purchase a bundle for €74,41 Euro, which saves 30% in comparison to purchasing the entire collection individually. 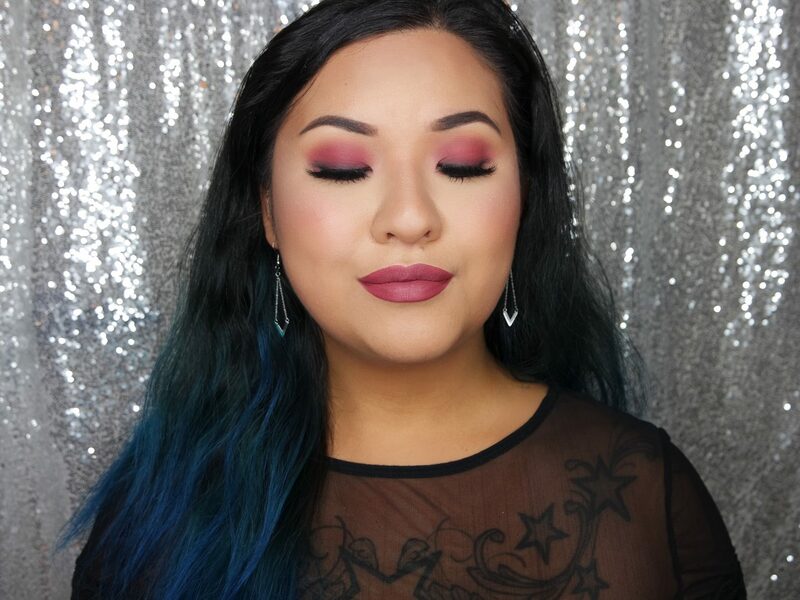 Are you a fan of creating an all-matte eyelook?